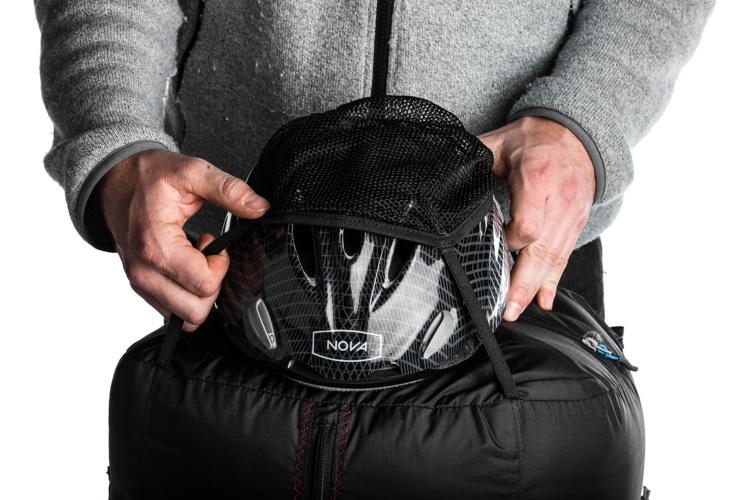 More safety. 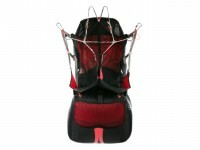 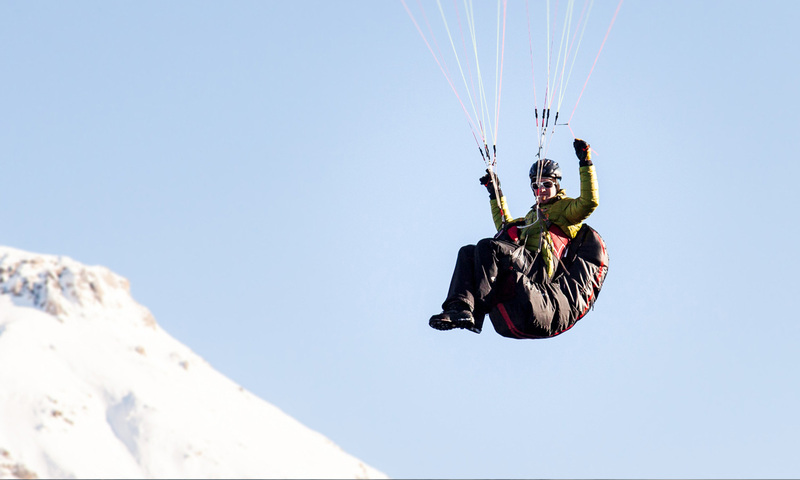 Many hike & fly harnesses are fitted with protection which only protects the posterior. 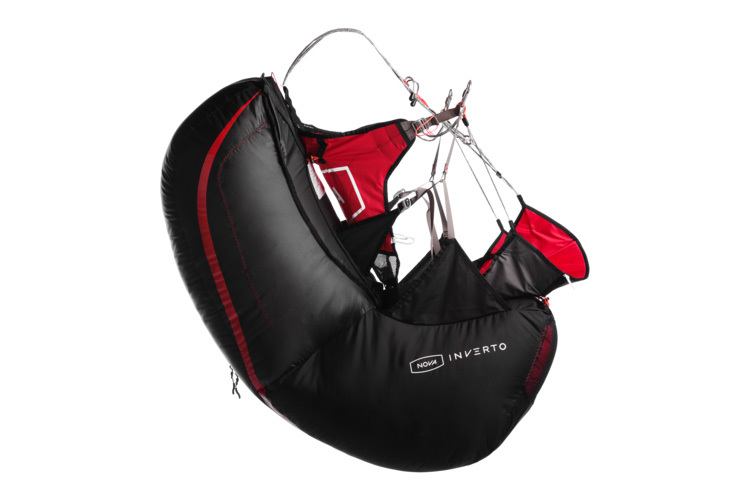 The INVERTO offers all-round protection – the airbag begins under the thighs and nearly extends to the neck area. More comfort. 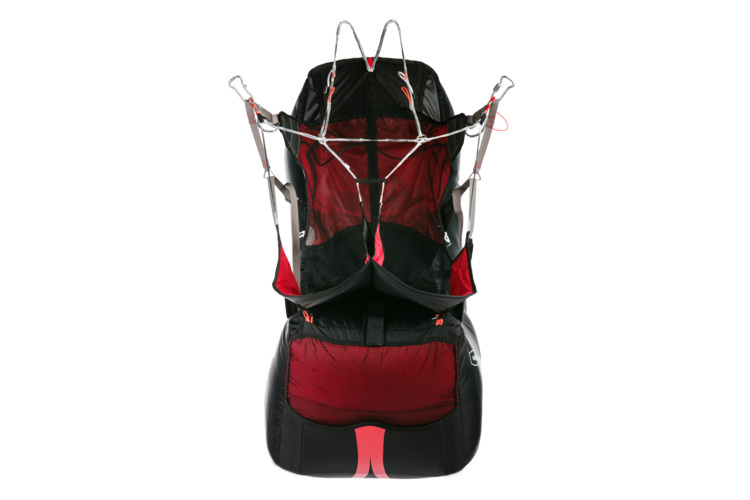 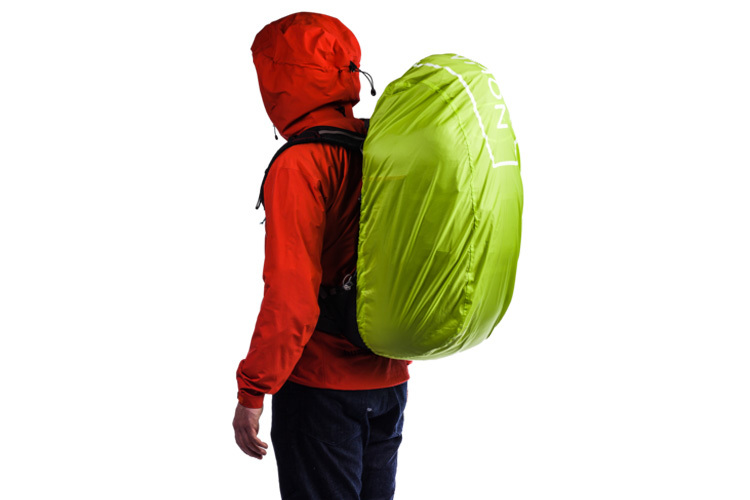 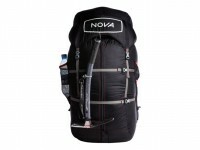 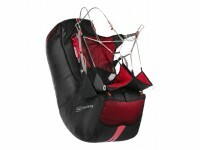 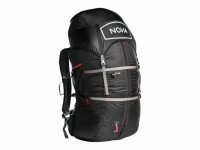 The back and the carry straps are made from open-cell foam, which is covered by a mesh. 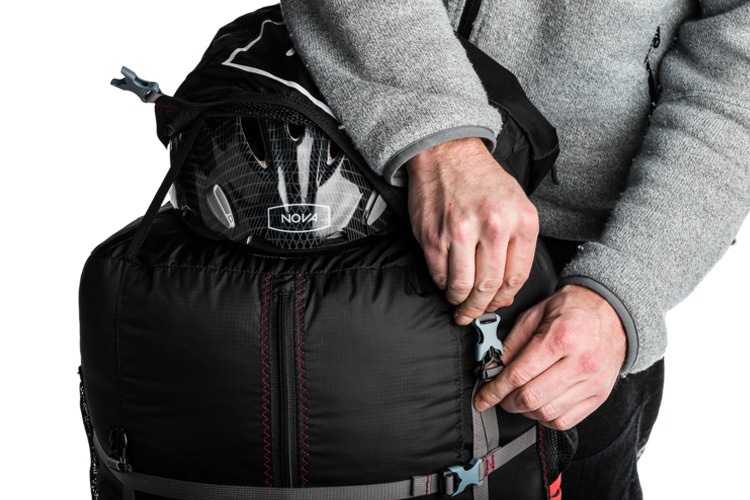 Combined with a well thought-out backpack design, this means a high degree of comfort when carrying – even in high temperatures. 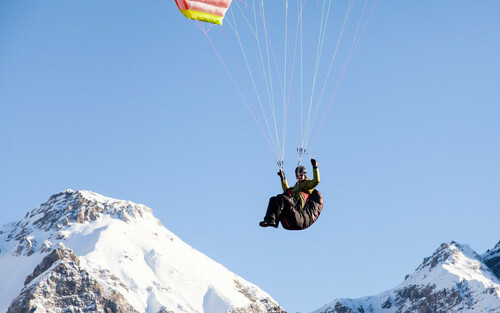 Everything without compromise. 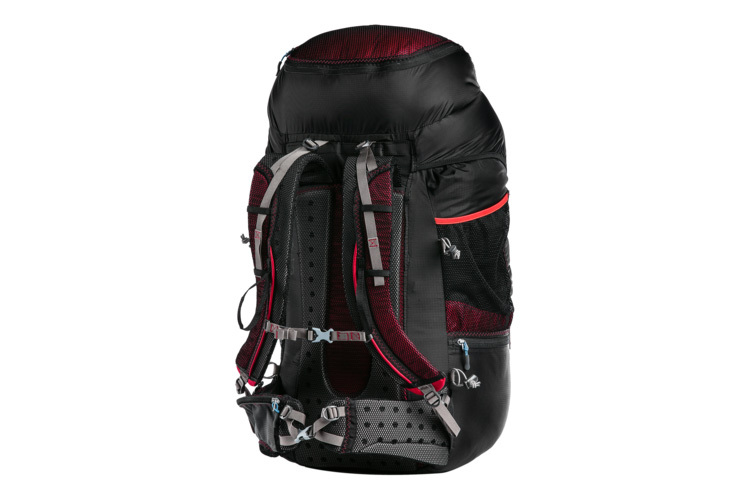 Not an ideal rucksack, not an ideal harness – traditional reversible harnesses have had to be a compromise between both. 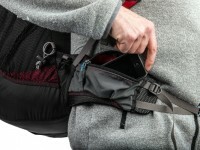 Our Inverted Bag gets rid of this contradiction. 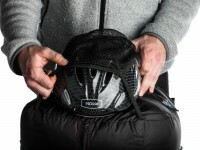 Air that protects. 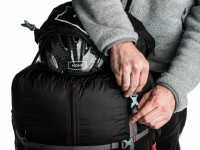 Airbags offer an unbeatable weight to usefulness ratio. 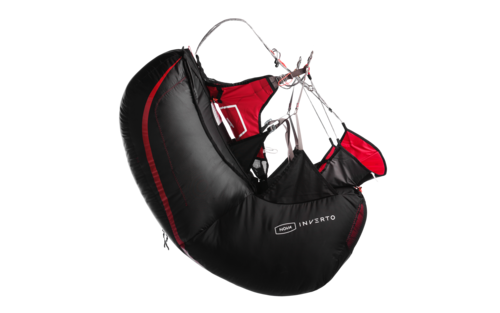 Our airbags are constructed to inflate rapidly and to protect the pilot’s posterior including as much of the back area as is practically possible. 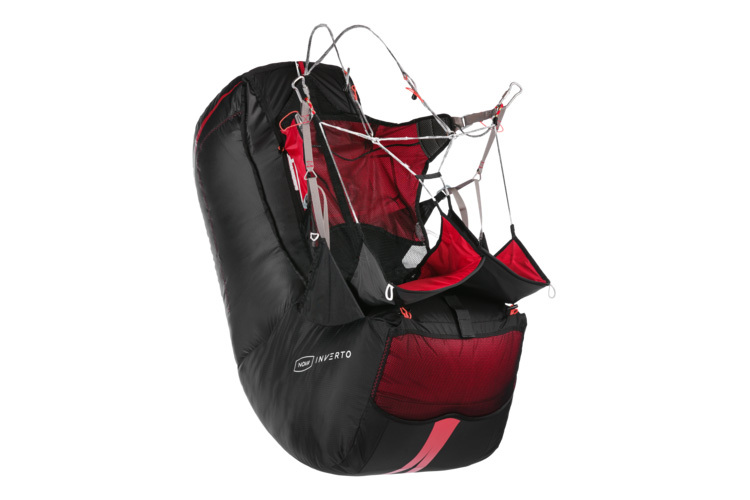 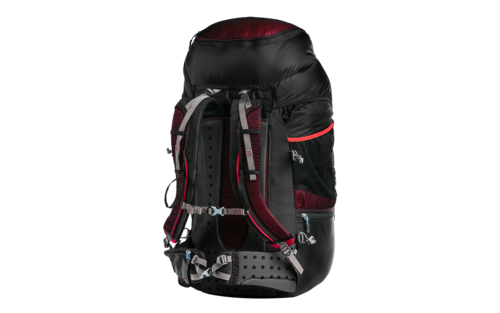 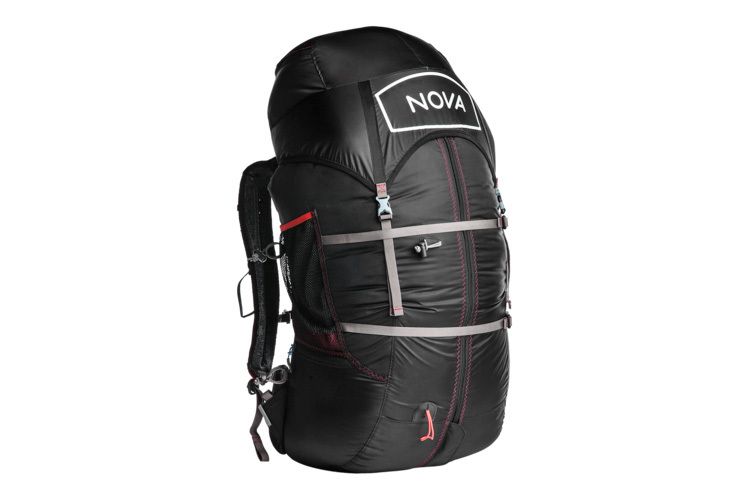 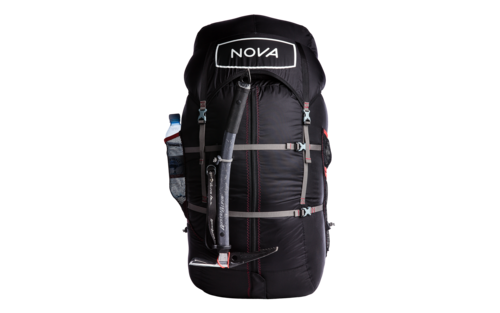 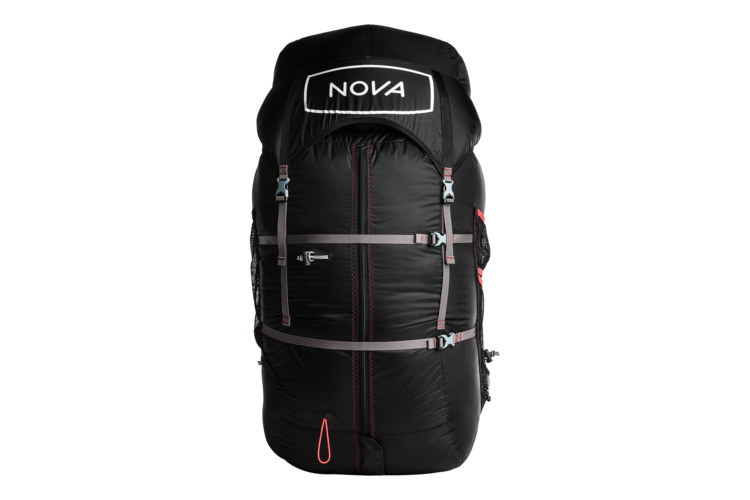 The MONTIS is complemented perfectly by the INVERTO, a cleverly designed reversible rucksack & airbag, which converts the pure mountaineering harness into a hike & fly harness with a high degree of passive safety. 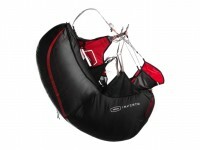 The airbag not only protects the posterior (as is the case with other harnesses of this type), but also the back area. 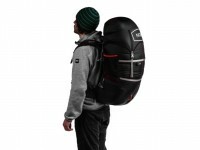 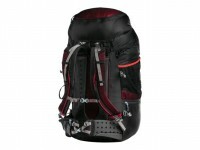 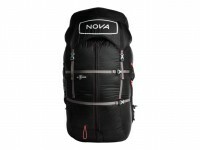 The rucksack is very spacious and is very comfortable to carry.